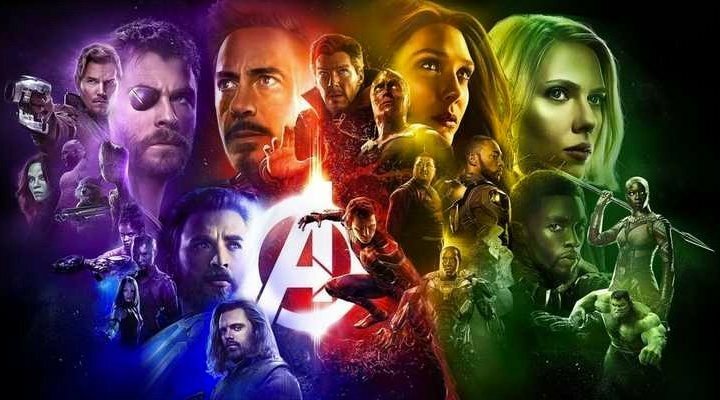 After the release of the second trailer during the Super Bowl, the floodgate came crashing open with theories about the upcoming fourth film in the 'Avengers' saga. Although everything is still unclear and, for now, all is simply speculation, fans are already already beginning to construct intricate theories about what will happen in 'Avengers: Endgame'. 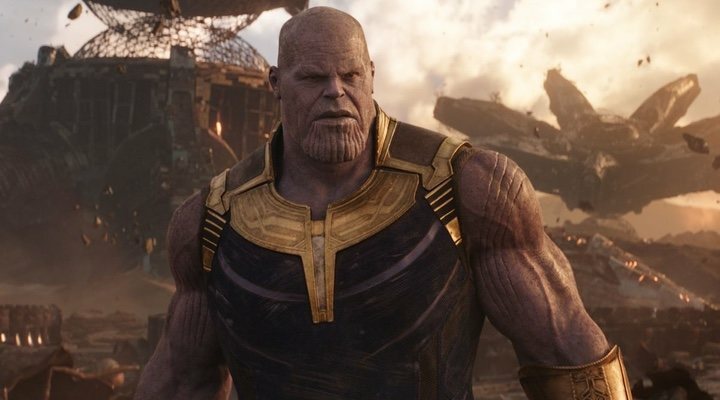 In the final battle in 'Avengers: Infinity War' Thanos successfully wiped out half of humanity with one snap of his fingers... but how sure can we be about that? Reddit has become a buzzing hub of speculation and one of the most interesting theories suggests that the characters who appeared to disintegrate into clouds of dust thanks to Thanos are actually still alive; the theory has it that these victims of the click have simply been transported to an alternative universe. The Reddit user points out that the heroes who appeared to survive the click are the old veteran heroes of the Marvel Cinematic Universe, whose future on screen is uncertain, while the ones who turned to dust are all fairly new characters; therefore, it could mean that the new alternative universe is the one in which Marvel decides to continue their story after 'Endgame' (something which would explain the seemingly normal world in the trailer for 'Spider-Man: Far From Home'). There is no easy way out of the slight pickle in which the Avengers find themselves at the end of 'Infinity War' and the ways out are going to be just as messy. As well as the possibility of alternate universes, another, even crazier theory, suggests alternative timelines, claiming that the trailer for 'Avengers: Infinity War' is actually the trailer for 'Avengers: Endgame'. The Reddit user compares the trailer for 'Infinity War' with the actual film, noting the alterations and suggesting what this could signify if the trailer were actually a clue about 'Endgame'. The first difference comes at 1 minute into the 'Infinity War' trailer, where Tony Stark is seen wearing normal clothes (whereas in the actual film he was wearing the Iron Man suit); the user therefore suggests that this means in 'Endgame' he changes his mind and chooses not to fight in this scene. This alteration between trailer and film, as well as several others, gives some weight to the theory of time travel being the solution the hero's seek in 'Endgame' in order to defeat Thanos. Travel in time, travel between realities... what next? Try as we might, nothing will be clear until the film itself makes its momentous landing in cinemas on 26th April.